Inside and outside have slightly diffrent grips to help create more side by side racing. A small cushion at the edges of the track can cause problems for drivers. Off the racing surface is sand that has less grip. Off the racing surface on the backstretch is soft sand that has little grip and will ruin your race as it will cause you to slide into the wall. 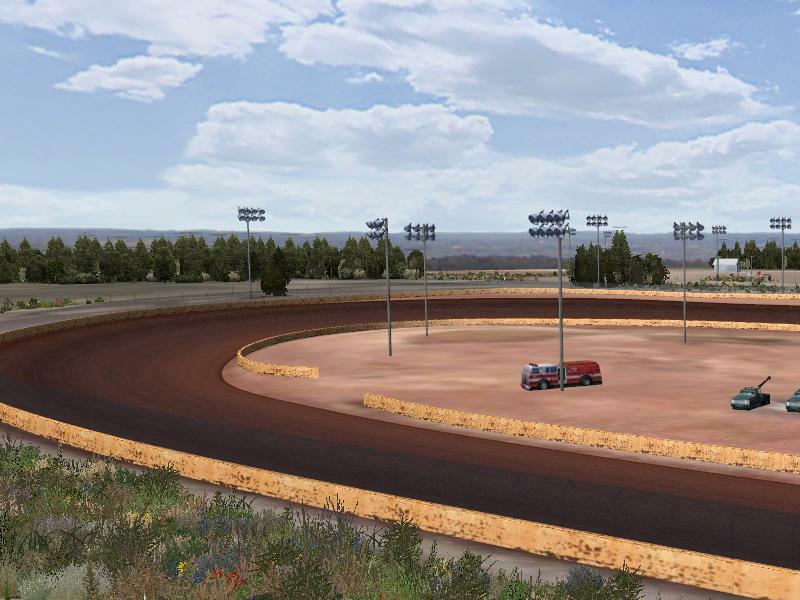 There are currently no setups for Green Valley Speedway. Add a Setup. I just got to this amazing site. I was actually captured with the piece of resources you have got here. Big thumbs up for making such wonderful Hostgator coupon code blog page! Bing lets you have the ultimate power of deciding whether or not to allow it to record your search history. I will guide you to successfully delete the how to delete bing search history search history of Bing search engine on Edge web browser. 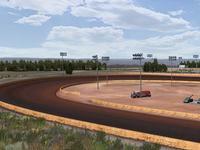 The track will show up in rfactor as RFN Green Valley Speedway. It will show up under RFN Alabama. I've downloaded this track and it won't show up in my game. Any help would be greatly appreciated.